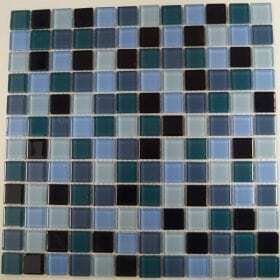 Atlantis is a crystal glass mosaic which has mesh backing. 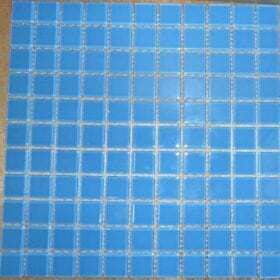 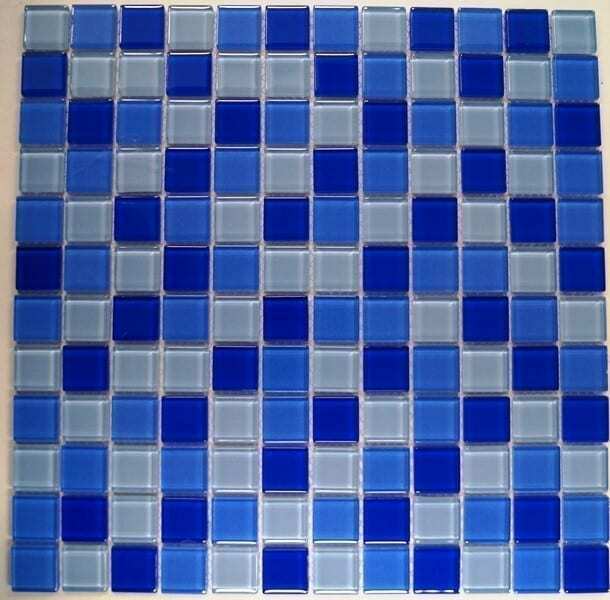 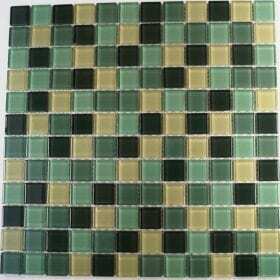 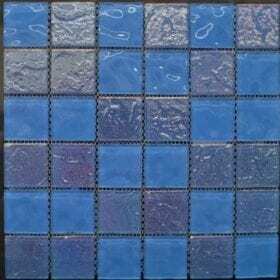 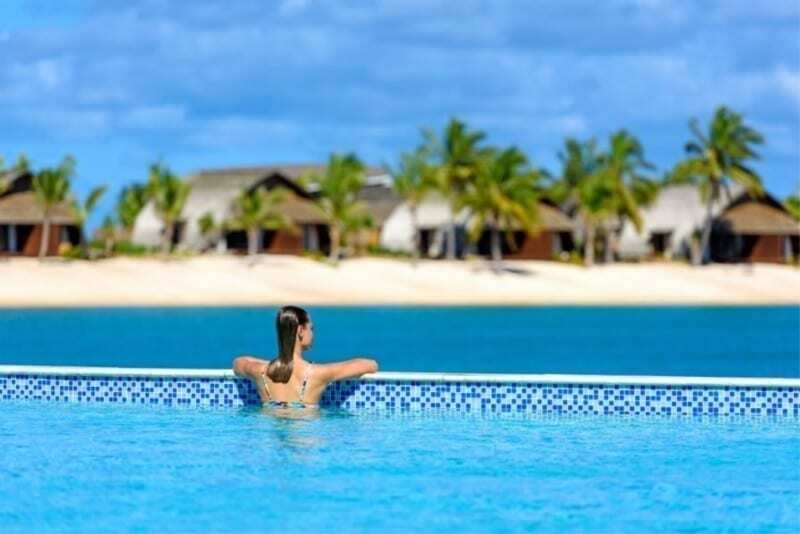 This mosaic is suitable for all wall areas and swimming pools. The bright contemporary blues are very popular and has been proven to be a very beautiful choice.